The U.K. is an important area of operation for the UG, with six known member organizations operating within its borders, including INTERPAL, probably the single most important UG member. 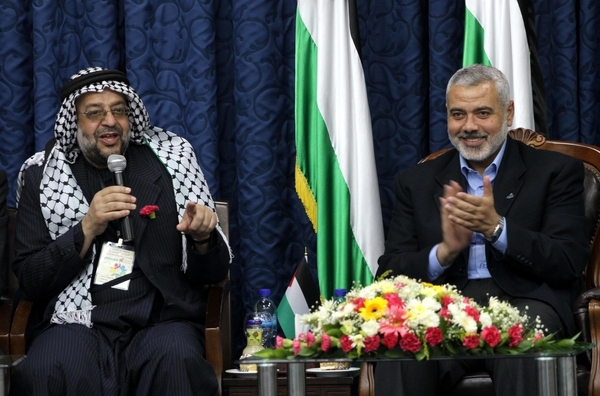 As with the UG itself, the U.K. member organizations, their donors, and their leaders are often associated with the global Muslim Brotherhood and are themselves frequently inter-related, sometimes sharing Trustees, banks, and in some cases, using each other to deliver aid and/or donating to each other. The U.K. member organizations appear to also deliver aid in a similar manner, donating to partner organizations in the Palestinian Territories, many of which are associated with Hamas and who are responsible for use of the aid money. It is often difficult to understand how the UG member charity money is actually used, as funded projects are described in only general terms.